adidas Runners Manila Is On | JustRunLah! 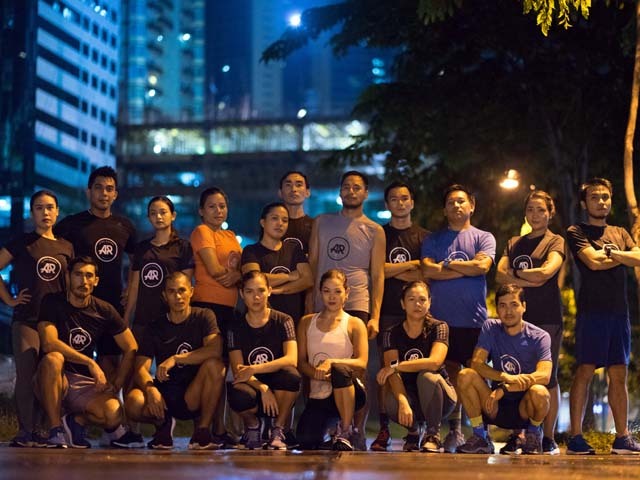 THE RUNNING boom of the last decade is not yet over as adidas Philippines launches adidas Runners Manila, a club that seeks to connect like-minded people in their hometown and around the world. For starters, ARM is not only about serious training sessions but participants can also look forward to having a bit of fun in the form of parties and other social gatherings. Joining is easy and runners of all levels are welcome. Just log on to www.adidas.com/adidasrunners to sign up and know the training schedules. 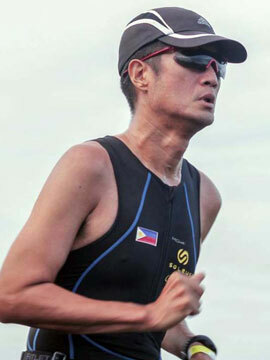 To make sure that everyone is guided properly and safely, adidas has assembled a crack team of coaches led by noted triathlete Ani de Leon-Brown. There will also be coaches that will handle specific aspects ranging from nutrition, sports medicine and even sports psychology plus a full support staff that will be on hand ready to assist runners. 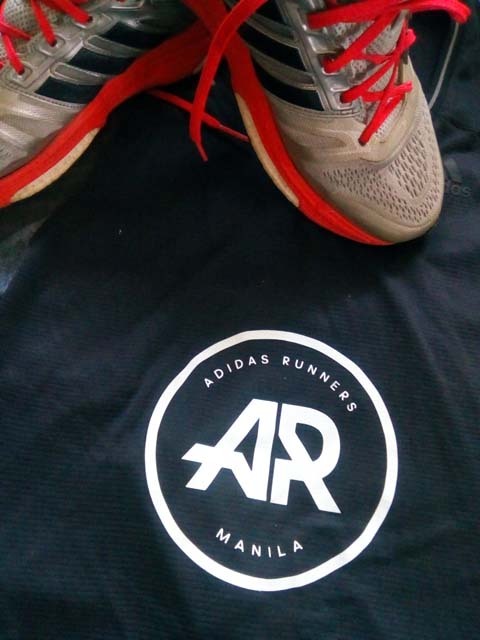 Years ago, adidas formed the adiNation of Runners, a running club wherein separate clinics were held weekly in running hubs like SM Mall of Asia, Ayala Triangle, Bonifacio Global City, Alabang Town Center, Eastwood, UP-Diliman and Newport City. These different venues would then compete against each other in periodic races with each venue taking turns at hosting and a ton of bragging rights at stake. Just like in the ANR of old, attendance will be checked and regular attendees will be entitled to incentives like freebies and other surprises. Back in the day ANR gave out stuff like free entries to adidas-backed races and the occasional shoe raffle so expect something along those lines for ARM. 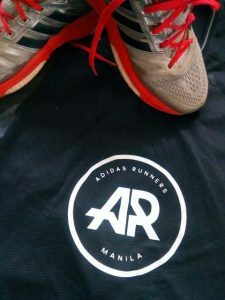 While most of ARM’s activities will be rotated around the areas mentioned earlier, the scope is not limited to within the Philippines as joining will allow one to connect with other runners from around the world where adidas has set up similar running clubs. Now is the best time to sign up and be counted among ARM’s pioneers.